**Note I have nothing to do with this book or iHerb I am just simply spreading to work that this book/PDF is free to read. I haven’t read it since my cognitive issues won’t allow me but you may find it helpful. 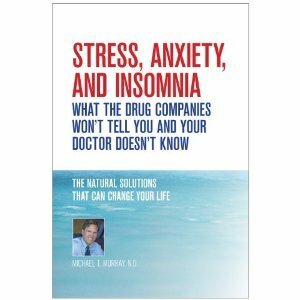 Read the entire copy of the book “STRESS, ANXIETY, AND INSOMNIA, What the drug companies won’t tell you and your Doctor doesn’t know.” – By Dr. Michael Murray, N.D.
As someone with Lyme disease I cannot stress enough to those taking antibiotics that you need to detox your organs, keep your intestines healthy, and keep your hearth healthy. Lyme can cause all sorts of issues with all of the above so we need to do our part to keep these organs as healthy as possible. Follow these simple steps for each below that Dr. Oz recommends to keep you healthy. I will also include a Gallbalder cleanse for those who have Gallbladder issues. I take Krill Oil and many use fish oil but Dr Oz recommends just the 600 mg of the DHA. I looked at my bottle and noticed my Krill Oil and Fish Oil are nowhere near 600 mg. You can find some DHA 600 mg if you shop around like this one HERE at Amazon. Low-dose aspirin can increase bleeding I am told so if you have health risks only take this if recommended by your doctor. This is a morning tonic with Vitamin C and Capsaicin to help clean out the sludge clogging the liver and get things moving. These greens will increases the flow of bile. You can have a salad or use broccoli barely steamed, stir fried just don’t over cook them or they lose of of the good stuff. I’m sure there are many more but I am too exhausted to find them. These were the main foods recommended by Dr. Oz. These foods will feed your gut and intestines and work well with your probiotics. Probiotics are VERY important while on antibiotics to help you from having issues such as C-Diff. If you want to stay out of the bathroom and have less stomach pains then please keep up with your pre and probiotic. I recommend VSL#3 for your probiotic and do not skip taking it or you will be sorry. I had the start of C-Diff and it was horrible. For those of you having gallbladder issues you may want to try this. 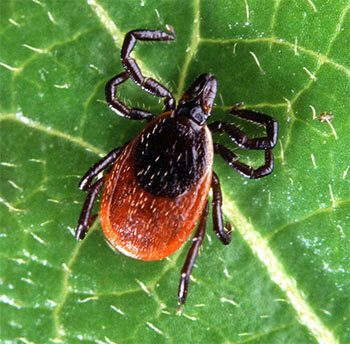 I hear it works great and has helped many friends with Lyme. This is not my recipe and I have not tried it since my gallbladder is fine for now. Many who use IV meds such as Rocephin (Ceftriaxone) will have gallbladder issues and possibly need their gallbladder removed so this is the step before removal. Drink 2-3 glasses of apple juice every day for at least one week before doing the flush. Or take malic acid every day for at least one week. 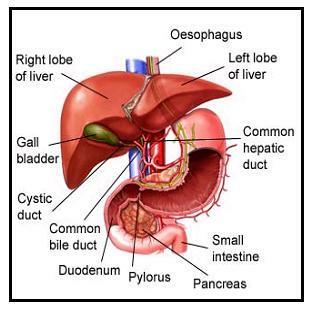 The malic acid helps to soften any gallstones that may be present, making it easier to pass them during the flush. Blend all together. Drink. 30 to 60 minutes after drinking the lemon, oil, apple juice and water mixture, mix 1 tablespoon of Epson salts in 1 cup of water and drink it. May repeat the Epson salt drink up to 4 times, if desired. I did the oz cleanse. Now am in the hosp waiting to have my gallblader taken out. Apparently the smoothies overstimulate . My pancreatic enzymes skyrocketed. I never, ever had been in so much pain. * You may want to ask your doctor before doing the cleanse but I hear it is virtually painless and there are no side-effects. Good luck!